Why not gather a group of friends and like- minded people and ask us for a quote for your perfect small group vacation in Iceland? 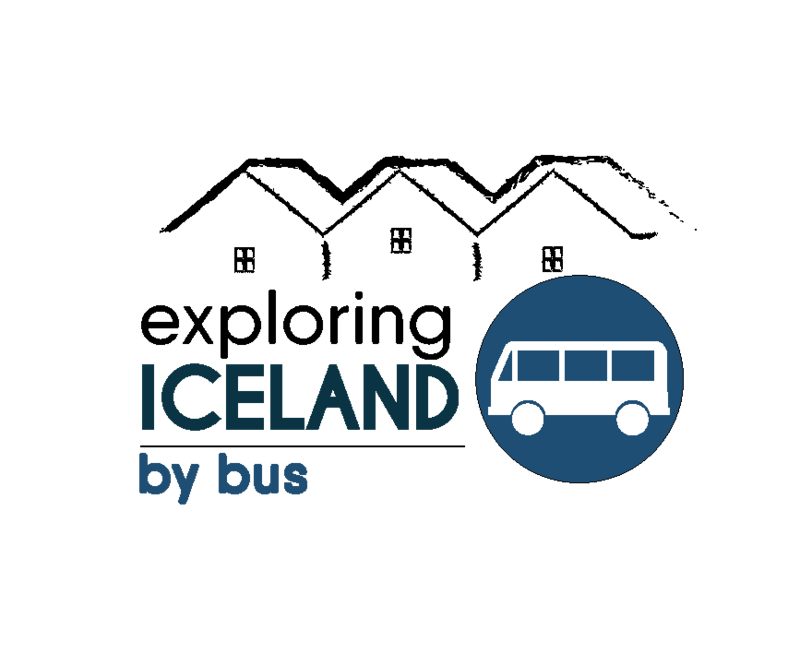 Bus tours are a great way to see the exciting sites of Iceland in the most relaxing way. 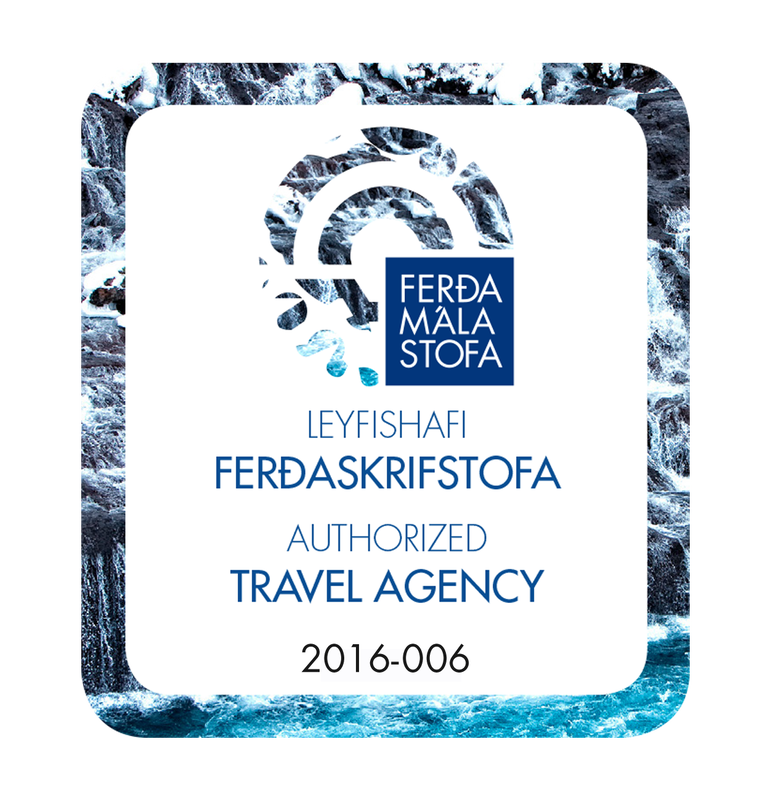 ​Our friendly and experienced guides give you a fascinating insight into Iceland ́s captivating ​nature, geology, culture and history. Choose your favorite accommodation from a wide range of offers starting from basic guesthouses to 4 star hotels. 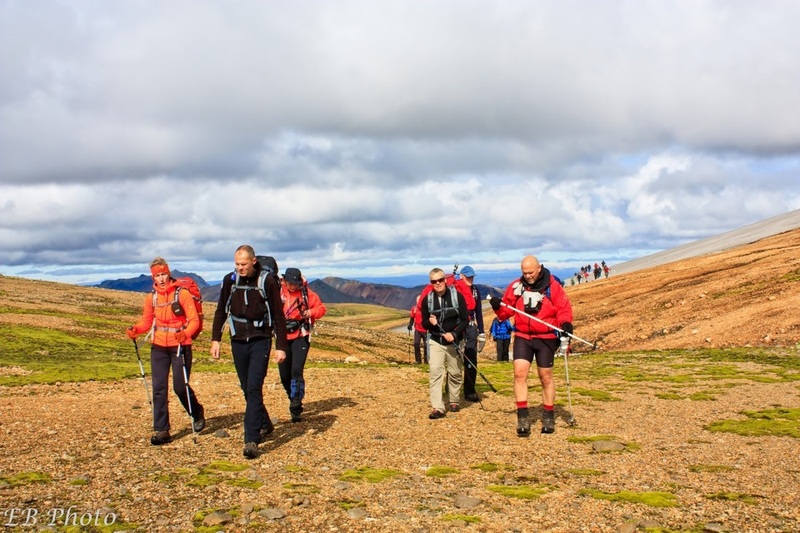 Add easy hikes, glacier walks, lava caves, visits to farms and local artists or even a genuine Icelandic cooking seminar. You name it – we organize it! With our own fleet of buses and professional and dedicated guides we have received much praise for all of our tours and our attention to detail – be it in summer or winter time! 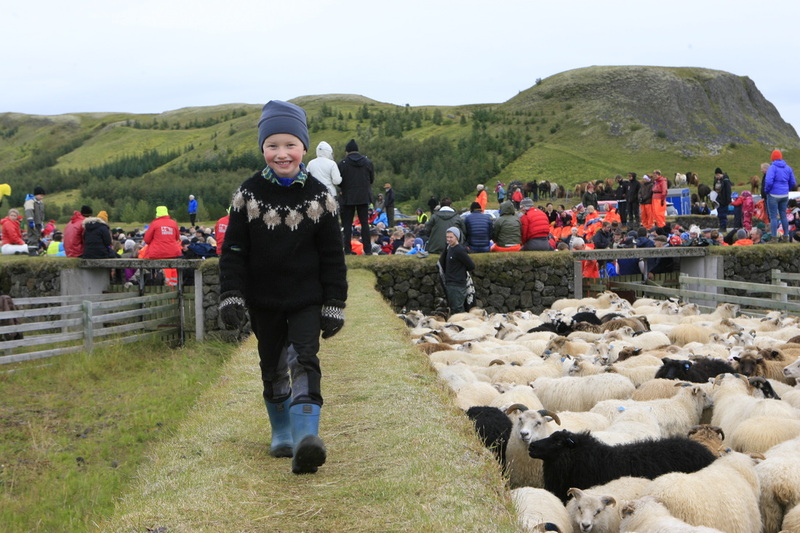 Family tours have been increasingly popular in Iceland. 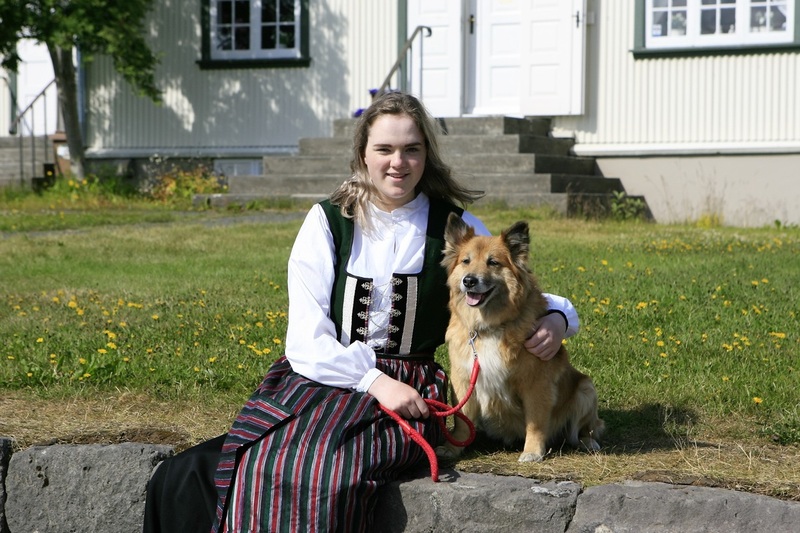 For the last years we have been organizing lots of tailor made tours for small and bigger families. With fun guides who will keep the kids busy with great outdoor adventures like horseback riding, kayaking, glacier walks and Viking handicraft. 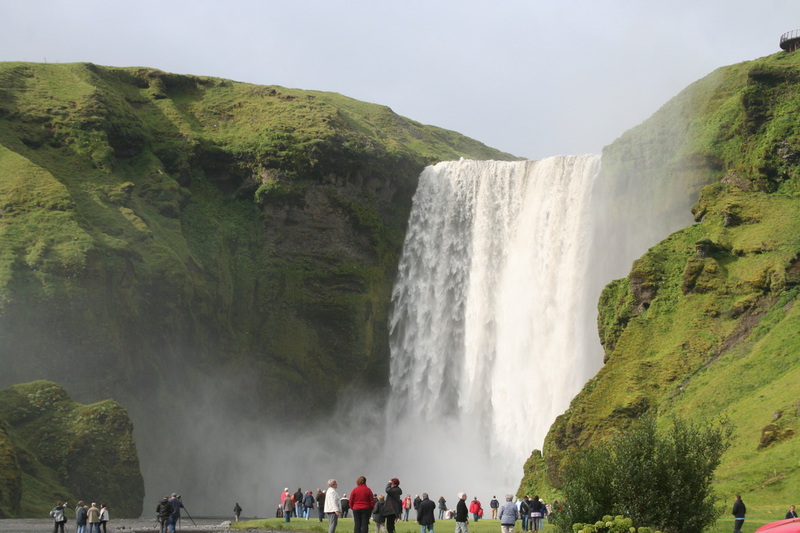 And besides – what place in the world is better situated for fun geology and history lessons than Iceland? What a great way to spend some quality time together! Just sit, chill and enjoy the view! To travel in Iceland is just like a fun lesson – nowhere in the the world but in Iceland you can „touch“ history and geography in such an exciting but safe way. Iceland is truly mystical during winter season. Dancing Northern Lights in the sky, frozen waterfalls, crispy grounds and you'll have the best chance of enjoying the country's dynamic landscapes, undisturbed.